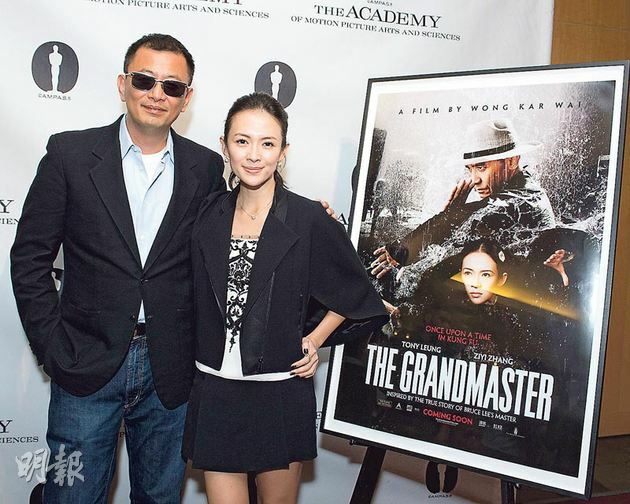 The Academy of Motion Picture Arts and Sciences honoured Wong Kar Wai‘s contribution to film with a special screening of ‘The Grandmaster‘ at 7:30PM on July 22nd. Aside from the chair and the board members, the film’s lead actress Zhang Ziyi also made an appearance and surprised Wong Kar-wai. The special screening was hosted by ‘Mad Men‘ creator Matthew Weiner who is an admirer of Wong Kar-wai’s films and thus volunteered to host.